HVAC Inefficiency: Replacement or Retrofit? 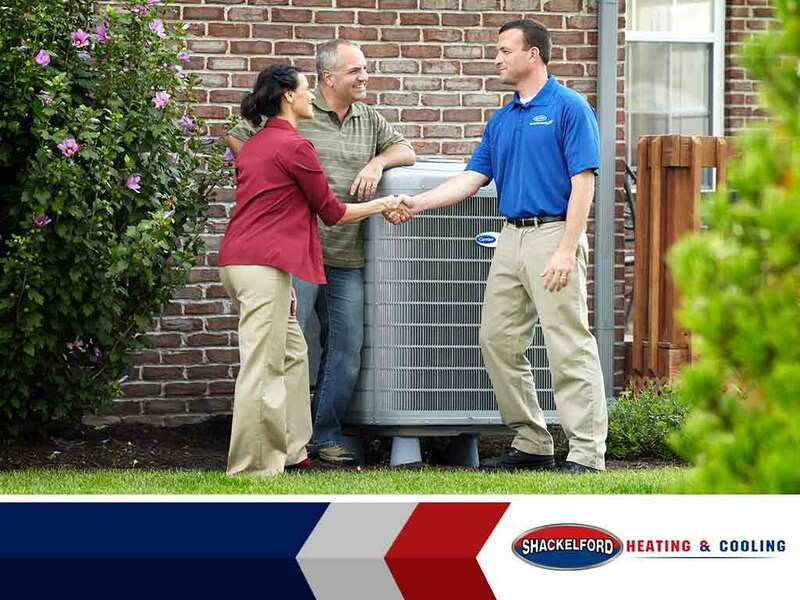 About 43% of the utility bill of an average American household covers space heating and cooling. 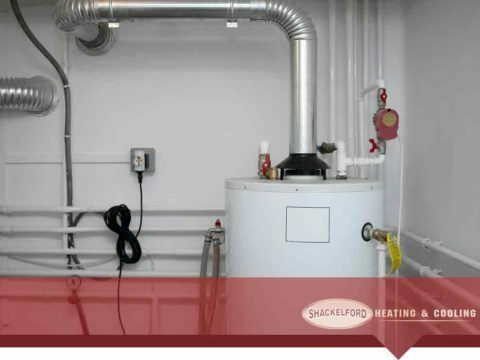 However, your friends at Shackelford Heating and Cooling can attest that some homeowners pay more for energy because of inefficient HVAC systems. In general, older heating and air conditioning units are less efficient because they were made with outdated technology. For instance, a low-efficiency furnace can waste up to 44% of the fuel it burns. In comparison, a high-efficiency model can turn up to 98.5% of the gas or oil it uses into heat, resulting in energy waste of just 1.5%. 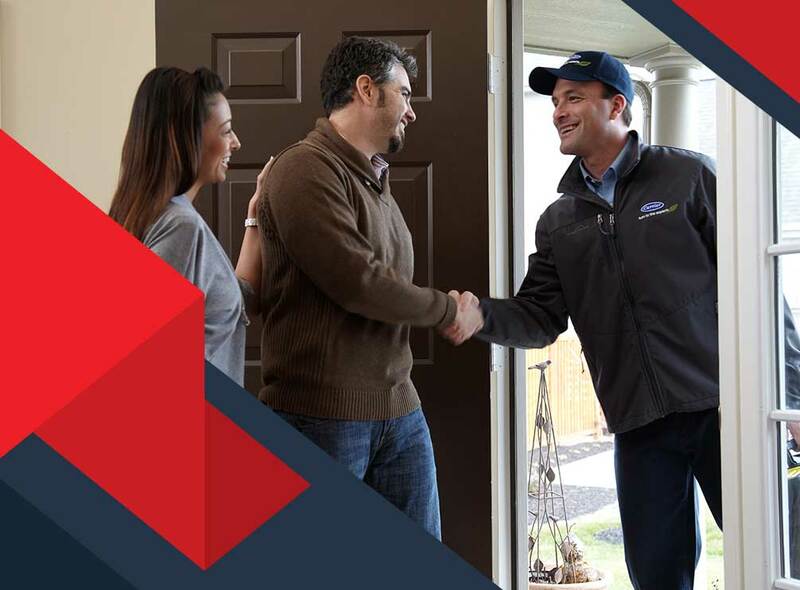 If your HVAC equipment is relatively new and has a decent rating, reducing your gas and electric consumption through an HVAC replacement may not be worth the investment. Instead, consider using the strategies below to minimize your heating and air conditioning costs without sacrificing your family’s comfort. If you don’t have one of these yet, you’re missing the opportunity to reduce your energy costs. A programmable thermostat allows you to create custom settings that automatically regulate your house’s indoor climate whether you’re at home, asleep or away. While of course you could do manually what a programmable thermostat can do automatically, the “set and forget” concept is what makes it a popular and effective HVAC component. Thanks to the programmability of this type of thermostat, you no longer need to remember to turn your thermostat back several degrees from its usual settings when leaving the house or going to bed. 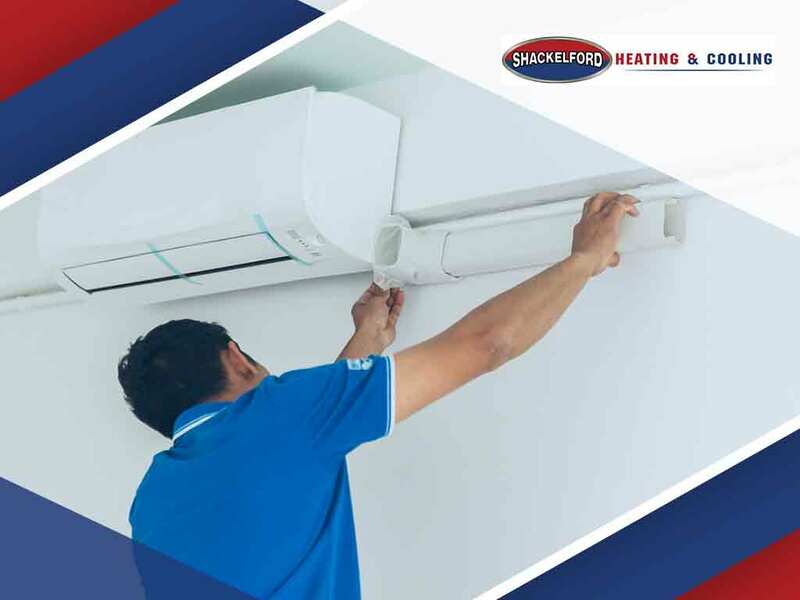 Fans improve air circulation, allowing you and your family to better feel the warm or cool air coming from your furnace, boiler, heat pump or AC. During the heating season, setting ceiling fan blades to spin clockwise pushes rising warm air down toward the floor to moderate winter cold. In the cooling season, making the fans turn counterclockwise helps the air in the room feel cooler because of the wind chill effect. 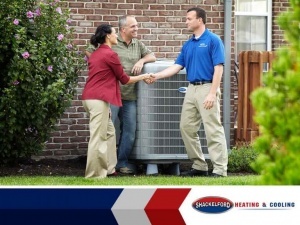 Shackelford Heating and Cooling specializes in everything you need for the improved performance of your HVAC equipment. 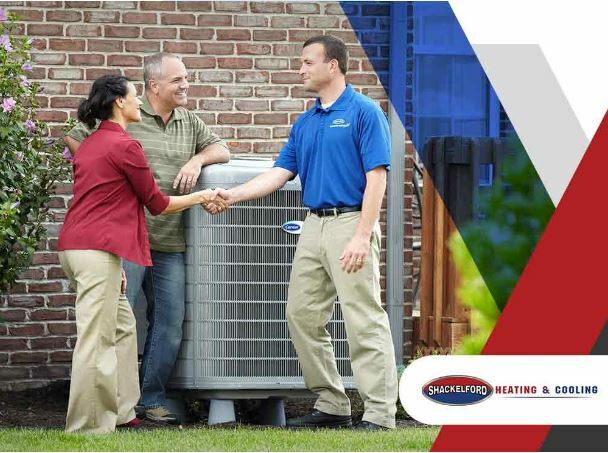 Call us at (608) 835-7755 now or fill out this form to discuss your heating and air conditioning needs.